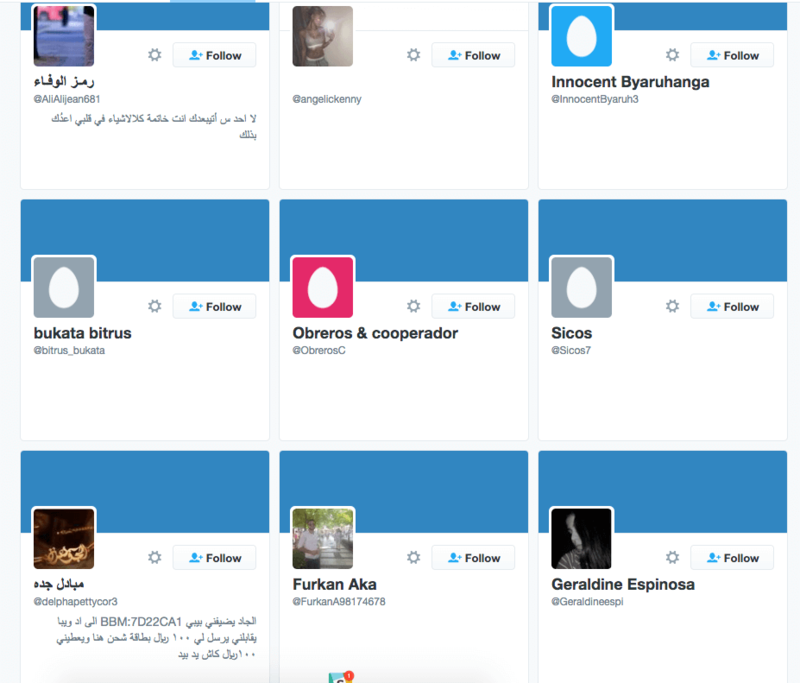 So you’ve gained a bunch of Twitter followers – now what? 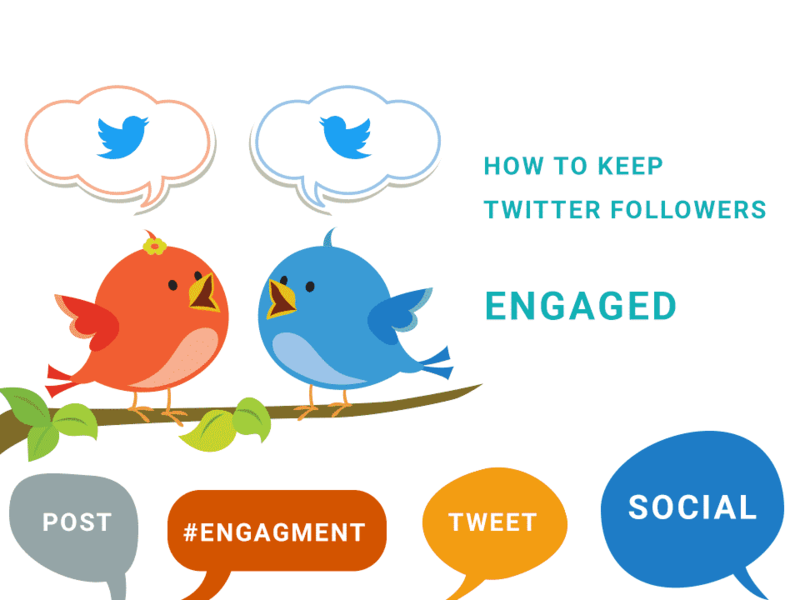 Acquiring followers is one thing, but keeping them engaged over the long-term is another. You can buy Twitter followers to help boost your initial progress and gain an organic audience, but how do you keep those new followers engaged? Putting out engaging content is essential, though you also need to measure your results if you want to build a strategy for success. There are a number of tools and services that make the analytics part fairly simple, so we’ll be focusing here on ways to make your content as attractive as possible. Engagement isn’t rocket science. Often, all it takes is a careful eye and dedication. To help you take your first step into a highly engaged Twitter-verse, here are a few tips just for you. Before we get our hands on the more advanced engagement secrets, first we need to address the key to all engagement on the internet: value. Things succeed online because they provide value to their viewers. That could be information they need, something creative to appreciate, an adrenaline rush, or even just a laugh. It depends on the audience, and what they’re looking for at any given time. If you want to be more engaging, begin with your content. To develop click-worthy and share-worthy content your followers will want to engage with, the key is providing value of some kind. Take the time to research the latest news in your industry, and invest whatever it takes to develop content that’s beneficial and valuable to your followers. A solid content strategy should be the foundation of your quest for engagement. Internet users are already bombarded with ad after ad, almost as soon as you touch a keyboard – give them a break and cut back on brand-related posts. Starbucks is a global brand that needs no introduction. 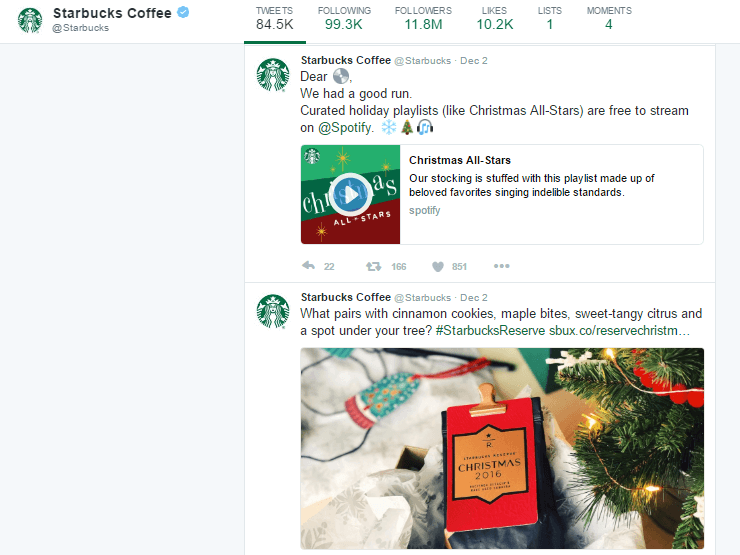 They are among some of the companies who are killing it on Twitter – and for good reason. A quick browse of their page will offer tons of engaging content and not a lot of annoying promotional stuff. This makes them more attractive and approachable to their followers. If you have a solid content strategy and you manage to earn the trust of your target market, your products should sell themselves without you having to push them at every opportunity. Keep engagement posts and brand posts at about a 3:1 ratio. This strikes a good balance between what your followers want to see versus what you want them to see. 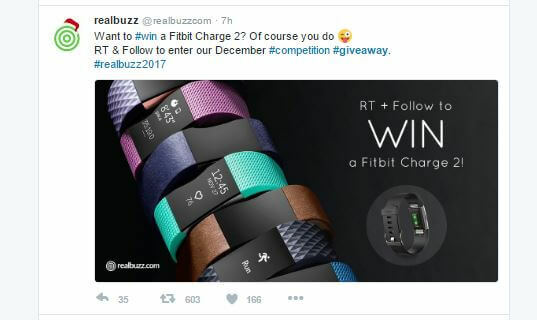 If you really want to boost your engagement, kick things up a notch and host a giveaway. People love free stuff almost as much as cute cat pictures, so this tactic is sure to keep your followers engaged – at least for a while. When holding a giveaway, don’t worry about trying to offer something incredibly amazing and spectacular. If you provide services or sell products that are valuable to your target market, they’ll most likely enter the giveaway with enthusiasm. There are different giveaway tools you can use to help you pick out winners at random. Among those are Rafflecopter and GiveawayTool. The Social Media Examiner has a nifty guide in setting up and conducting a giveaway, so be sure to check it out. Consistency is one of the most important elements to any campaign. Most Twitter users don’t do well in this department because they fail to utilize online tools that make this easy. Services like Buffer, Hootsuite and EveryPost are social media management tools that can help you plan your deck ahead. You can schedule a whole bunch of tweets in advance, and they’ll be sent out perfectly on time. Flying in and out of your followers’ radar is not the best way to go around nurturing engagement. Be more visible by getting on a schedule and sticking to it. Nothing kills engagement more than excessive automation. Automation can help you eliminate menial tasks, but when done excessively it can make you appear distant and, well, unengaged. 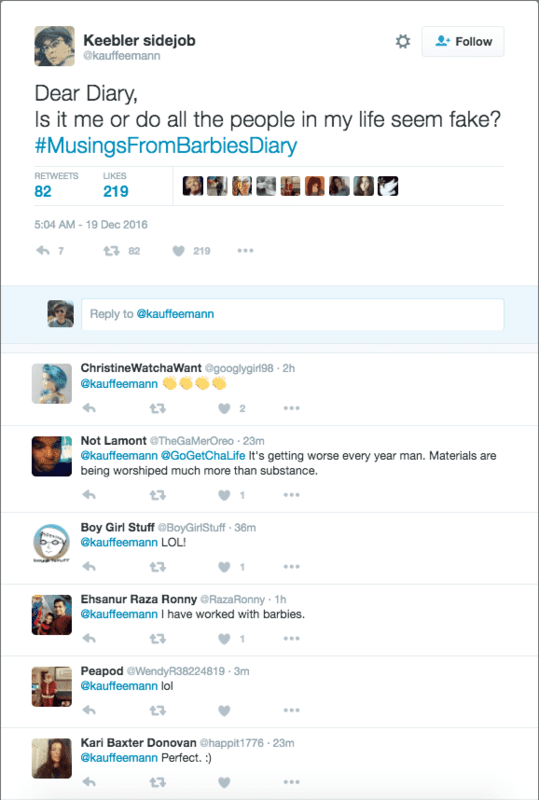 Never automate your tweet responses – or else you might just say the wrong thing! You can gain valuable insight by following your followers. If you want to know more about your target market, you can learn a lot by getting a glimpse of what they tweet about. An especially helpful side-effect of this is that you’ll be beefing up your feed with posts that are relevant to your audience. 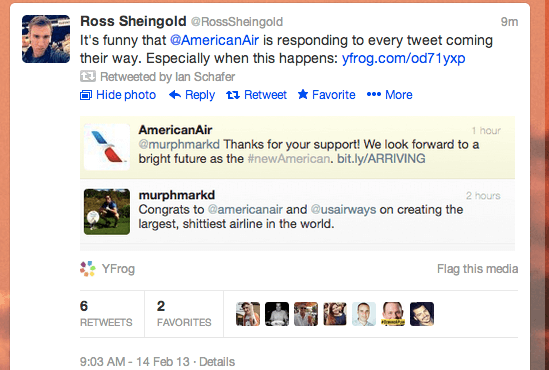 People also appreciate it when brands take notice and follow back – it feels good to be noticed. This will encourage people to pay more attention to you, and perhaps recommend you to their friends. If you want people to engage with you, you have to give them some reason to stop in their digital tracks and strike up a conversation with you, or check out your content. In other words, you gotta look impressive. Having an impressive-looking feed can be difficult to achieve if you’re just getting things off the ground. It’s likely that you don’t yet have enough followers under your name to really strengthen your social proof. Here come purchased followers to save the day! High quality bought followers can help you establish an impressive looking profile in the fastest time possible – giving you more time to focus on other things. If you’re considering buying followers, check out our reviews of the best providers in the market today. Make the right choice and you can do wonders for your authority and social proof, encouraging users to stop and see what all the fuss is about. Now this might sound like a bogus tip, but hear us out. According to the ad agency AdStream, tweets containing emojis receive 25.4% more engagement compared to those that don’t! The impact emojis make on how we communicate online is undeniable. They have the ability to inject some emotion into your tweets, which people will naturally respond to. An engagement campaign is a whole nother ball game for Twitter users wanting to make an impact on the platform. It requires dedication, consistency and a sprinkling of your personality. If you want to see more engagement on your account, you’ve got to give people more reasons to interact with you by either holding giveaways, providing great feedback, coming up with valuable content – explore all the options mentioned above. Invest enough time and money into establishing a strong line of communication between you and your followers. Other users will see this happening and recognize the value, which will encourage them to join in. Develop a strategy that works for you and stick with it – be consistent long enough and you’ll begin seeing a real difference in your feed, trust us!